Media hosting is not free. More than five different companies have tried to launch a "free media hosting" company has failed. Yet people still flock to a company with no business plan like moths to a flame. 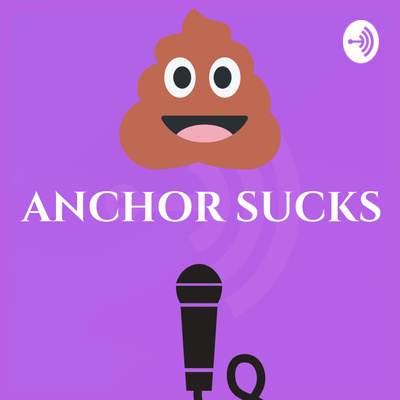 This podcast looks at the workings and happenings at anchor.fm. Will they be the first company to make a profit without charging their customers? Companies have come back to this model time and time again. Here is a quick history lesson: Podshow/Mevio 8/2005 – 4/2014 (116 months – 38.8 million dollars spent) Podango 9/2006 – 12/2008 (27 Months) wildvoice.com 7/2006 – 7/2009 (36 months) mypodcasts.com 2007 – 2011 (estimated 48 months) Audiometric.io 11/ 2012 – 8/2014 (21 months before being purchased by panoply and taken off the market) Opinion Podcasting 11/2015-10/2017 (23 months) Zcast 1/2016 – 1/2019 (36 months) That is an average of 43 months. It's even less if we were to removed Mevio who went through 38.8 million dollars.